Why is an accurate global map hard to make? 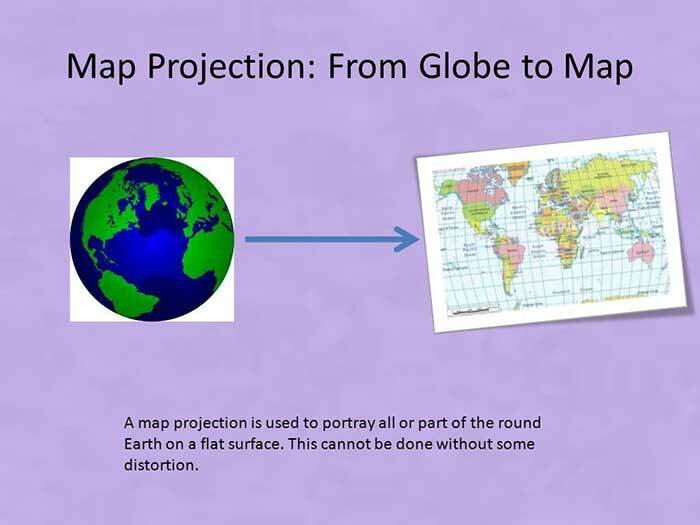 No flat map is accurate because a sphere's surface can't be represented on a flat plane without distortion. Maps of the world are often criticised for being inaccurate to the true sizes of the various continents.